COMEDGE was established as Malaysia door manufacturer, timber door export and building material supply such as sliding door, solid wooden door, security door, locks & ironmongery, fire door and fire door frame, toilet cubicle system, bi-fold door. Our association particularly with several quality manufacturers has established a formidable partnership. 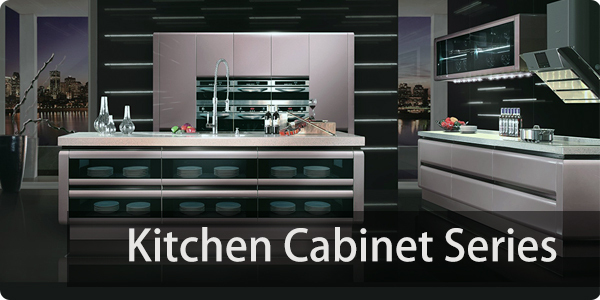 We also establish an affiliates partnership with one of the best kitchen cabinet manufacturer Malaysia. Our expertise and dealing with the manufacturers has enabled us to tap the unrivaled comparative cost advantage of the industries. Whilst we offer customer our vast exposure in timber door and building materials supply market, fostering this vital link, the prospect of quality & pricing differentiation can be problematical for an inexperience buyer in this market. With our intervention, customers could absolutely eliminate such uncertainties and still enjoy factory pricing, due to our economic of skill in our production and bulk-breaking orders. Producing and offering high quality products is our commitment. We are currently export our products to Thailand, Australia, New Zealand, Middle East, Singapore and Philippines. • Consistently superior grade products which has MS Standard, BS Standard, ASTM Standard and ISO Standard.